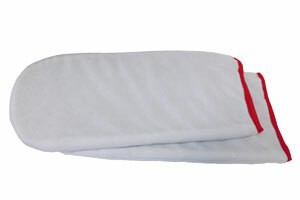 Paraffin treatment - Ideal for the treatment for pain allied with arthritis, strains, sprains and joint stiffness. Call (02) 6162 1950 or email for details. 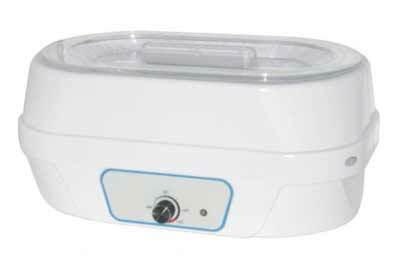 Budget Paraffin Wax Bath (#CAPK021A). Features: Warmer with manual control. 4 litre capacity. Size: 38 x 26 x 18 cm (L*W*H). Features: Manual control. 4 litre capacity. Size: 39 x 25 x 17 cm (L*W*H). 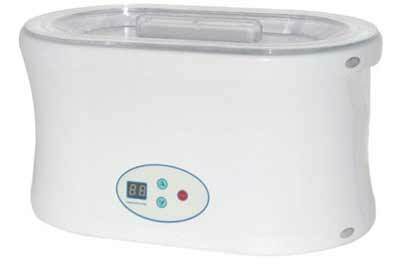 Paraffin Warmer - digital bath (#CAPH018). 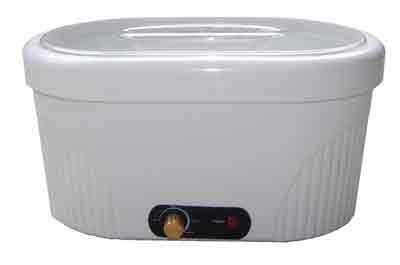 Features: Paraffin bath heater digitally controlled - 4 litre capacity. Size: 37 x 23 x 20 cm (L*W*H). Features: Manual control for the heating of Paraffin. Size: 31 x 23 x 19 cm (L*W*H). 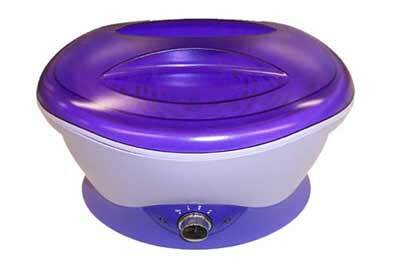 Features: Includes Depileve Paraffin Wax Bath, one pair of mittens and 2.7 kg of Wax. Size: 39 x 24 x 20 cm (L*W*H). Paraffin Waxes. Features: Range of Waxes with assorted fragrances. Paraffin brands include Adina, Arbre, BeautyPro, Depileve, Fluid, Hive and Reva. Variety of Paraffin scents available. Features: Wax remover - 220ml bottle. Features: Wax covered hand is placed in bag. 100pk. Price: From $12.50 (incl GST). Features: Cleans hands before treatment. Size: 200ml.